Any season is the right one to buy the recreational vehicle of your dreams at Tri-Town Motorsports in New Liskeard! 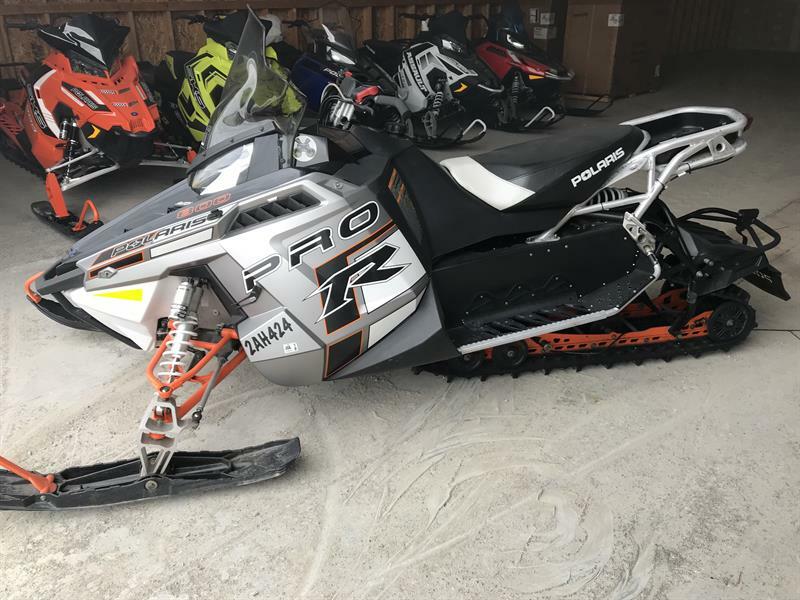 Located near Lac Témiscamingue, just minutes from the Ontario-Quebec border, your premier recreational vehicles dealership in New Liskeard offers you the full range of new Honda and Polaris snowmobiles, ATVs and side-by-side vehicles. If you're planning on enjoying the region's lakes this summer, discover our exceptional selection of Princecraft boats! We also sell all types of Maxi-Roule and US Cargo trailers, as well as a varied selection of used recreational vehicles to fit any need and any budget. To learn more about our new and used recreational vehicles for sale in New Liskeard in eastern Ontario, don't hesitate to contact us online or by phone at 1 877 459-0302. Tri-Town Motorsports presents a comprehensive inventory of refined way. Used cars listed among the inventory are available for immediate delivery. They went through a series of tests and checks before listing. Find easily the type, brand orthe model sought through our targeted search filter. Also use the progressive or regressive display tool, according to the criteria of your choice, the price for example, to locate you faster compared to your budget. Tri-Town Motorsports offers an unparalleled online shopping experience.